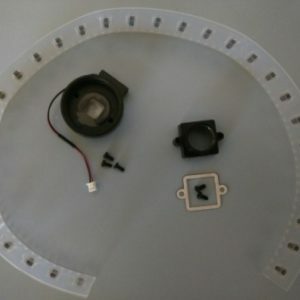 In addition to the Camera Boards, Camera Lenses, and Camera Parts Product categories shown below, you can narrow your search for Camera Components by clicking on the Camera Modules, Camera Sensors, Camera Shields, various x.x MP Cameras and 1/x.x” Optical Format Product tags. 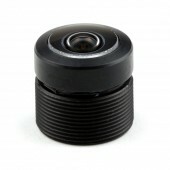 We offer cameras without lens for lower total cost than the standard camera/lens configuration. 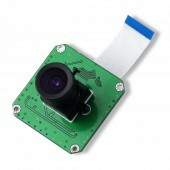 For example, suppose you are interested in the IMX-219 camera with the LS-32220 lens, rather than the LS-40136 lens. Instead of purchasing an IMX219 color camera (with the LS-40136 lens, part B0103) for $72.99, and an additional LS-32220 lens (part U6030) for $14.49, you can purchase the IMX219 color camera with no lens (part B0103-00) for $67.99 and the LS-32220 lens (part U6030) for $14.49 – a savings of $5. Please contact us if you have questions, or are interested in ordering with your custom specs. 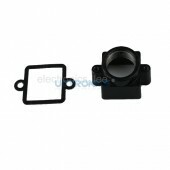 We also offer a variety of accessories, found in the Camera Parts Product category.